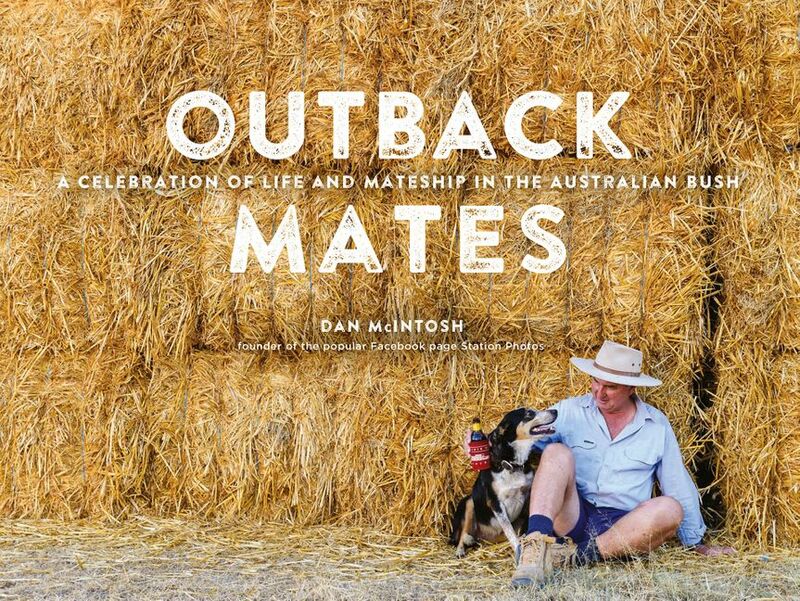 A celebration of outback Australia and the bonds of friendship that are forged living and working on the land. Dan McIntosh is the real deal. A man who has lived his whole life in the bush and has a boundless love for the land which he expresses through his photography. He's the station cook at Napier Downs cattle station in the Kimberley region of Western Australia. Dan's 'Station Photos' Facebook community now has close to 117,000 members, and since the publication of his first book, the bestselling Outback Stations, and a feature on ABC's Landline, Dan is recognised wherever he goes!